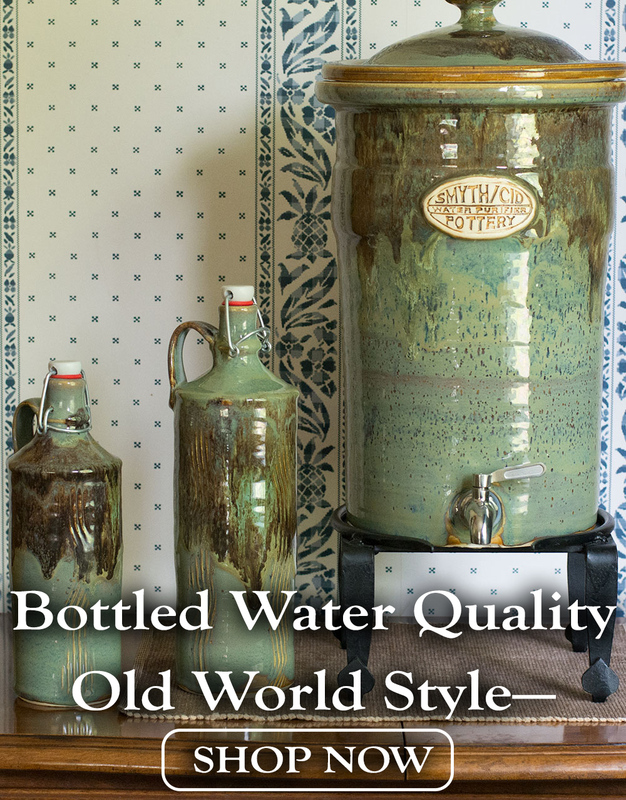 Can I use my water filtration crock for my neti pot? You have a neti pot and you want to use the filtered water from your crock to make a neti pot solution. Is that ok? We do not recommend using your filtered water for a neti pot solution. There are a few reasons why. Mineral content, pH: Water filters typically leave residual minerals that are considered beneficial, otherwise water tastes flat. In addition, you have no control over pH. Nasal and sinus passages are more sensitive to minerals and pH. Bacterial contamination: Let’s face it, you probably don’t keep your water crock under sterile lab conditions. You and your children touch the spigot daily, or you might introduce bacteria when you clean your crock with a sponge (when did you clean the sponge last?). Bacteria is everywhere, fact of life. A lot of it is good bacteria, but some is bad. Your digestive tract is designed to handle it. But forcing water up your nose is a different story, there is less protection there. Along similar lines, we don’t recommend using tap water, bottled drinking water, or even boiled filtered water. The process of boiling actually concentrates mineral content and does nothing to pH. Instead, we recommend using distilled water for your neti pot. Distilled water is a blank canvas, ensuring a consistent experience with your neti pot every time. Here is a basic neti pot recipe we recommend. Make sure the solution is fully dissolved before using. This recipe features xylitol (a sugar alcohol), which helps moisturize passages and protect against infection. The addition of grapefruit seed extract also provides protection against infection. Before you buy a bag of xylitol and grapefruit seed extract, we suggest buying a premade xylitol sinus rinse or nasal spray. You can get Xlear Neti Packets or Xlear Nasal Spray on Amazon. The product reviews on Amazon are helpful as always. If you find you are enjoying the relief it provides, Vitacost is a good source of xylitol and grapefruit seed extact, but not the only one by any means. We’ve noticed Amazon tends to price a bit high. 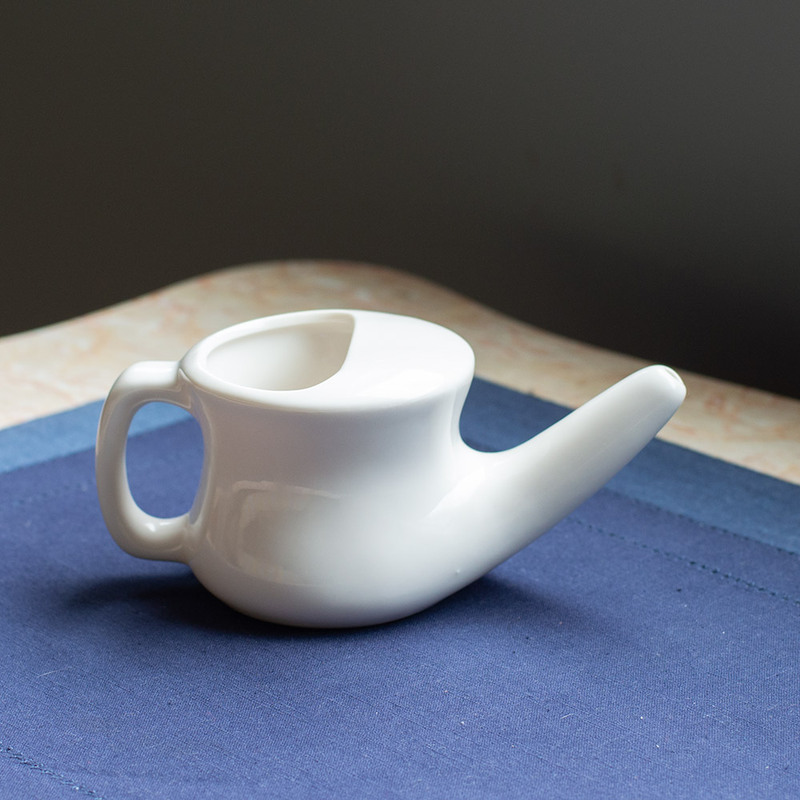 To find out more about using a neti pot, including potential benefits and risk factors, check out this excellent article on healthline (note they differ in advice on what water to use, but we still stand by our advice in this matter): https://www.healthline.com/health-news/do-neti-pots-work-and-how-to-use-them-safely#Should-you-be-using-a-neti-pot? This entry was posted in Water Safety. Bookmark the permalink.